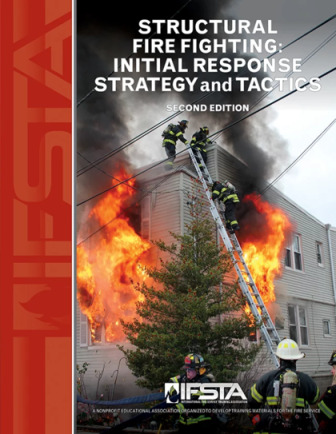 Structural Fire Fighting: Initial Response Strategy and Tactics, 2nd Edition Curriculum builds upon the excellence of IFSTA instructional materials. 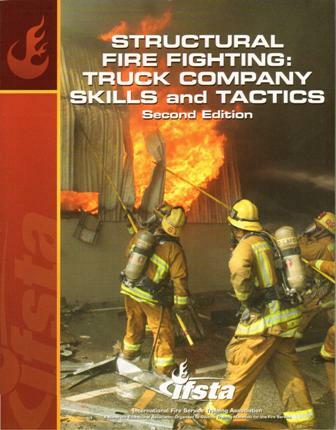 Instructors know they can count on IFSTA to provide accurate, customizable, and complete curriculum. 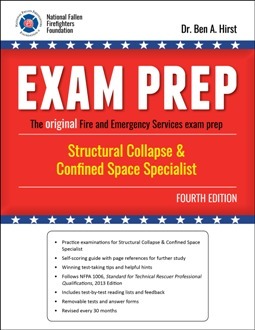 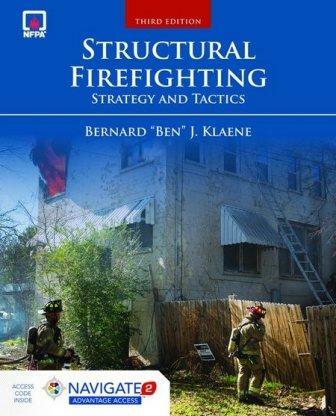 The curriculum covers all chapters of the Structural Fire Fighting: Initial Response Strategy and Tactics, 2nd Edition. 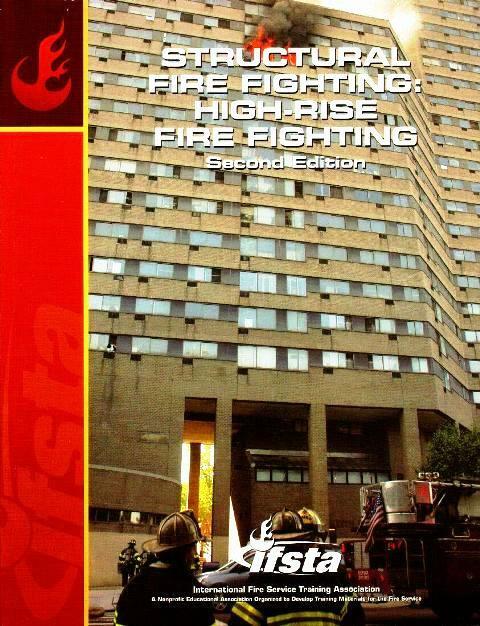 The components are designed for use in both a traditional face-to-face and hybrid classroom environment.